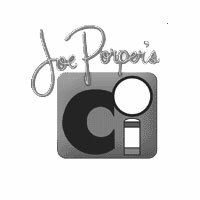 Joe Porper is one of the best known names in the business of pool cue cases and are among the most popular pool cue cases on the market today. Engineered specifically to protect your pool cue investment, Joe Porper cue cases are among the highest quality cue cases you'll find on the market. Each Porper cue case features an almost indestructible inner structure lined with soft felt to cradle and prevent wear on the finish of your pool stick. Made with highly durable vinyl, Joe Porper Cases come in a variety of colors and feature pockets large enough to carry all your pool cue accessories. Please be aware that due to manufacturing issues, all of the Porper pool cue cases will be out of stock for an extended amount of time. We currently do not know when they will be available again, so feel free to browse our other great pool cue case brands. You can also browse and shop our pool cue case selections by the style. 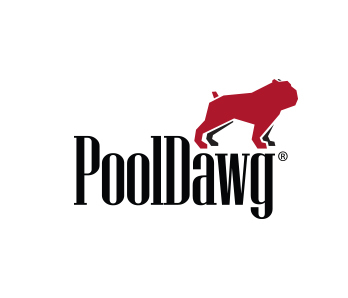 If you have any questions, please contact a member of the PoolDawg customer service team by calling (866) 843-3294.